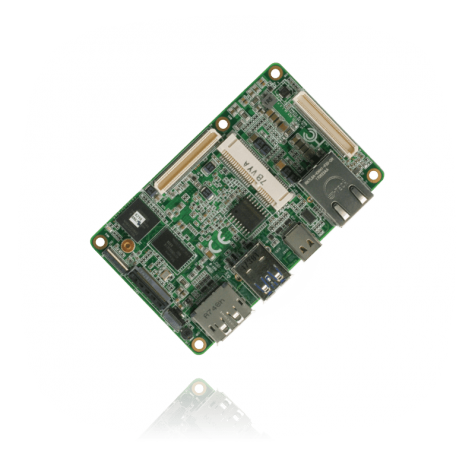 AI Plus is a carrier board expansion specifically designed for the new UP Core Plus board. 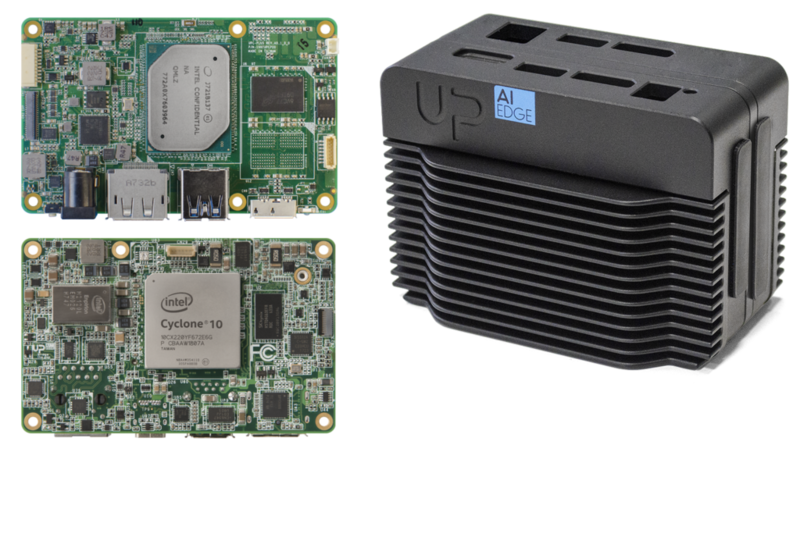 Make use of the flexible FPGA platform of the Intel® Cyclone® 10 GX while maintaining the super small form factor of UP Core Plus. 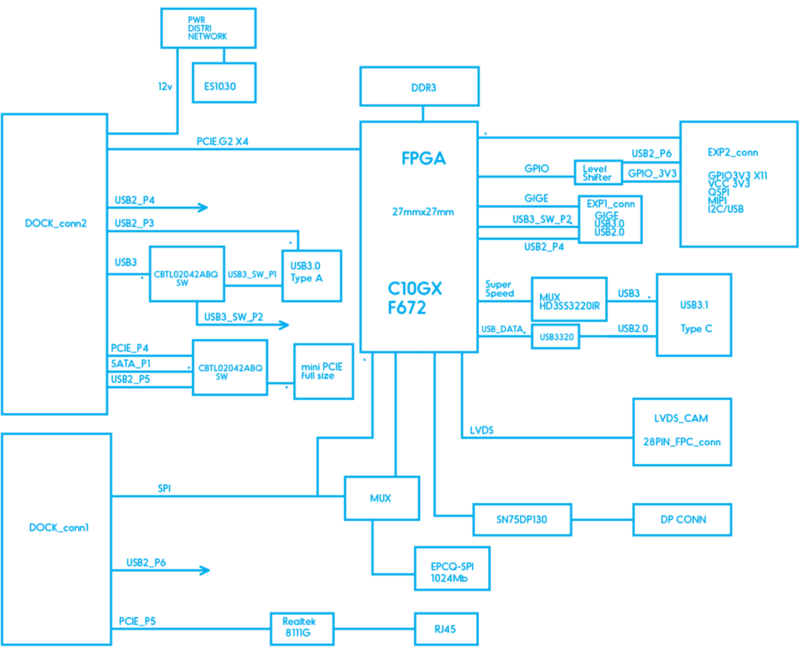 High performance with a seamless integration in most of the industrial computing edge devices. With a high speed Gbit Ethernet port, two USB 3.x ports (one Micro USB Type C) and HDMI Input, AI Plus gives you all the tools you need to enable intelligence on the edge.